If you are using NPC’s Well-being Measure we are sure that you’ll want to tell everyone about it! So we’ve designed a logo that can be used by our customers. When displaying your results, for example in a presentation or report, we ask that you acknowledge NPC’s Well-being Measure – and using the logo is a perfect way to do this! 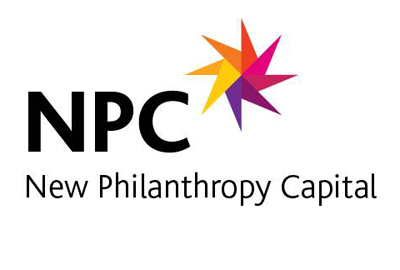 As NPC’s Well-being Measure is recognised by funders including BBC Children in Need and the Paul Hamlyn Foundation, it will help lend credibility to your research by providing a clear visual signature. In return, we just ask that you use our name considerately, and that you do not misrepresent how you have used the tool. For more information and to download the logo, you can read our guidance here.